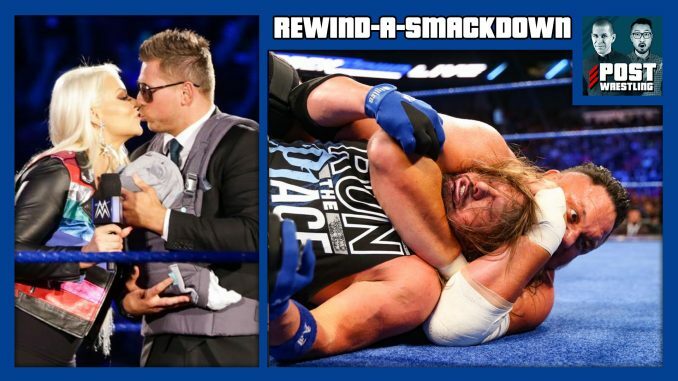 AJ Styles finds out about his SummerSlam opponent the hard way, Randy Orton reveals why he attacked Jeff Hardy, Daniel Bryan interrupts The Miz’s Miz & Mrs. premiere, and Becky Lynch defeats Carmella to finally earn a title shot. John talks about Nick Newell’s bid to get into the UFC on Dana White’s Contender Series 14. Plus, us an update on John’s 1994 Toronto Blue Jays season in Baseball Mogul. You won’t believe who he sent down to AAA!